Hidden Valley Hidden Dangers. PART 2 of my investigation into the Hidden Valley Condos. In my first article I said I would name names. I will refrain from doing that at the moment because after discussion with the group, called Hidden Valley Advocates, we have decided collectively to keep the focus on the property itself. Because in the end, it doesn’t matter if you’re a king or a pauper, these conditions aren’t acceptable for anyone. I will also refrain from calling in the EPA at the moment as well but it will happen soon, I will let the story ride for a while before I do that. Instead in this article I will focus on the conditions and such that have been brought to my attention. We’ll get deeper into the hidden dangers that most don’t get to see there in those condos. I received a package this week outlining the concerns and some of what has been going on at Hidden Valley condos from the Hidden Valley Advocates. Some of what I saw was down right disgusting, the photos will shock most of you. This is really no place to be living I will say that right out from the start. I have taken the liberty to put some of these photos into a video for everyone to see. The video can be found here. http://youtu.be/RGK6CdQWl_8 . 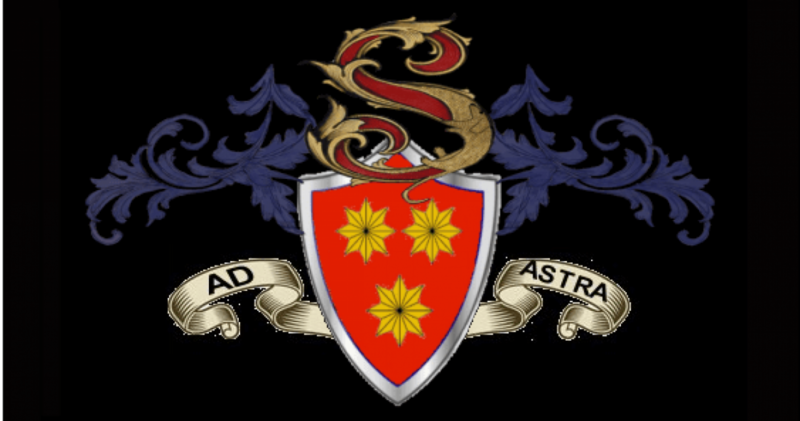 There were a few questions asked on the site about what and who and such, I will answer some of those questions here as I did on their blog. “DO YOU THINK THERE IS REASONABLE CAUSE TO TEST THE AIR? DO YOU THINK THERE IS REASONABLE CAUSE TO TEST THE WATER? DO YOU THINK THERE IS REASONABLE CAUSE TO TEST THE SOIL? WHAT WOULD YOU DO IF YOU OWNED A UNIT AT HIDDEN VALLEY AND YOUR SERIOUS CONCERNS WERE NOT ADDRESSED? As an observer and not ever having been to any of these units I can only go on the physical evidence that was given to me so I will go on what I have seen through photographs and videos. To answer the 3 questions above, the air quality should be checked both inside the units and outside the building itself to see if it is safe. They should also test the air for asbestos and other such things as well. I would also have the soil and the water tested. If I owned a unit there the first thing I would do is get in touch with the HOA and have them do something. If they fail to do anything I would get a lawyer and go after the HOA then the City then the state if need be. I wouldn’t rest till I got some answers or had the problem addressed. I know for a fact how hard it is to get people to do what they are by law suppose to do. If I were one of the tenants I would get every tenant that has a complaint together and get a petition going. Go to the HOA and demand they do what they are there for. Get the people effected and affected by this together as one unit then go after the people who should be there to represent you. One or two people standing up isn’t going to get the problem solved. But a group of concerned people will start the ball rolling. I have gone into debt before to defend myself even though it didn’t matter in the end at least I stood up and did what I had to do. After the fact I did the right thing. And I am still raising hell ever chance I get to show what happened to me and my family. I commend everyone who is standing up and fighting this. I can’t imagine this going on for 14 years then on the other hand I can see it going on and on if nothing is done about it. And if everyone knows there is a problem and no one does anything about that problem whose fault is it? The answer to that question is a simple, EVERYONE. Anyone who sees a problem and ignores the problem, is to blame for that problem. If you are standing up and addressing the problem you are not the problem. SIMPLE. The owners of these condos need to come together as a cohesive group and address the problem to the HOA. If they refuse to solve the problem then you need to get rid of the HOA and get one that will stand for the people they rob the money from. Giving crap excuses and ignoring the problem is what lead to the problem being so big to begin with, and why it is still continuing. From everything I have seen and read these building shouldn’t even exist. So why then do they? To steal money from people is the only answer I can think of. It looks like a nice place from a far but when you get up into the matter it’s a different story. And I also say follow the money, find out who pays the taxes, who is responsible and take them to task. I also use to trust the media to tell me the truth till I found out the media lies and takes the side of whomever pays them. So I became the media and since no one pays me, I don’t have to listen to anyone tell me what to do, who to listen to or what to say. I speak for those who can not or will not and I will tell people to go UNPHUCK yourself if need be. I get tired of hearing people, okay let me get back to the topic at hand it will do me nor them any good to go off. I’ll do that on my own where no one can hear me except my poor family. “The videos and photo’s speak for themselves and say volumes. An employee who is not connected to the place can say what they want to say. The person who comes out could be paid off to not say anything. Also that person may be connected to the people who run the condos or getting a kick back or just not care. I know some inspectors who would pass things for a case of beer, or some other pay off simply because they didn’t want to do the paperwork or know the people and would get paid off in other ways. I would like to see a group of inspector from different parts of the county come in and inspect it. And I would also have them check the air quality, test for lead paint, check for radon, do soil samples and even have a bore test done on the ground to see what is in the ground at several spots. I would also have the ground water tested to see if it contaminated that as well. But all that stuff should have been done ages ago before anything was built there. This place is a nightmare. I’d be expecting it to just vanish as a bad dream does when you wake up, but it’s real and finding out who is to blame and for what is one of the questions I am trying to find out. I saw it said before the HOA should be chained in the basement when the rains hit and it backs everything up, that would give them a different perspective of the problem. If the tenants elected the HOA I would get them together to get rid of the HOA and start over. The people that need to be on the HOA should be the tenants themselves not people somewhere else that just get money in their grubby hands and do nothing. That’s the big problem in this world today, people get handed money to do nothing. And since this place is most probably built on a flood plain I’m sure in the summer months the bugs and such are a real problem. Mosquitoes, roaches and the like probably also infest these buildings and breed, which in itself can cause serious problems as well as infectious diseases. I suggest going to their site and signing up so you can comment on what you think of the conditions. Since I’m on the conditions let’s address some of those conditions now. I’m sure beyond a shadow of a doubt that the ground is unstable as I stated in the first article. The mold is actually a by product of the next thing I will discuss the STRUCTURAL ISSUES. They fall like dominoes, first it’s one then the next thing happens then the next, till there’s a huge problem and no one knows how it got that way. The way it always happens NEGLECT, and too many people saying it’s not my job. 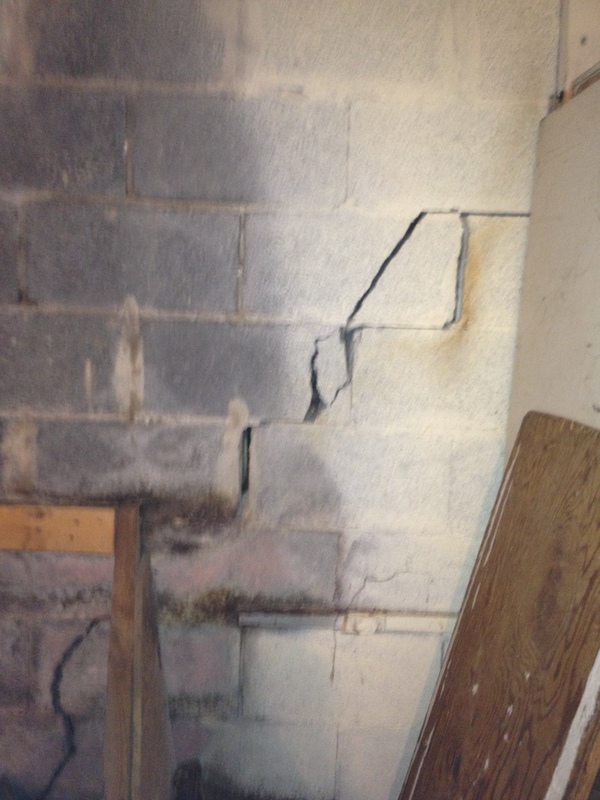 STRUCTURAL ISSUES– There are definitely structural issues here from the cracks in the foundation, to the outer wall that fell completely down during a storm as well as several units having been through a fire. You can see the cracks all over the foundation as well as the floor of the building. 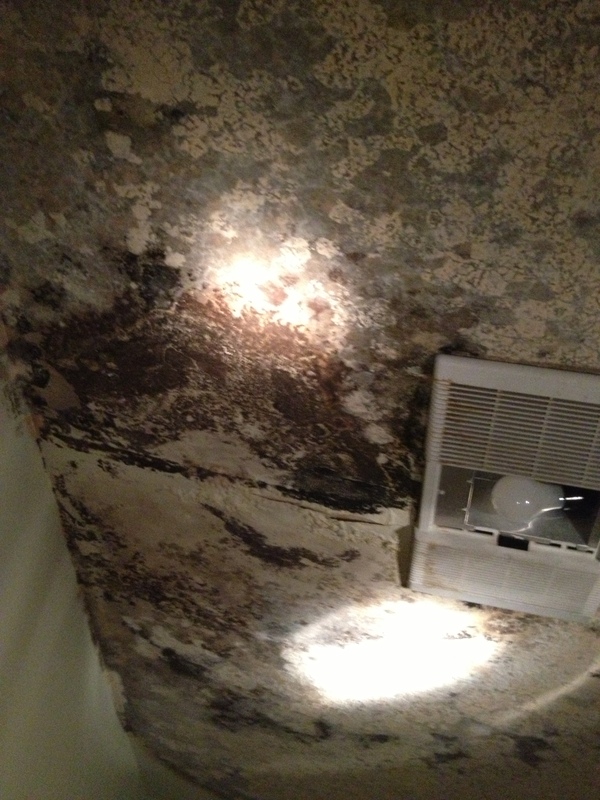 Then theres the mold and possibly the slimes that often accompany mold and mildew. It is said when it rains at times that the sewage backs up into the buildings and such. Yeah sounds like a great place to live. CONDITIONS SURROUNDING THE BUILDINGS– There was talk of trees and weeds and such growing right up on the building. Wooded ares with old tires and macadam and plywood and sand bags and such right out in the open, giving the woods a dump like area that needs to be addressed and cleaned up. Also the raw sewage that is said to be coming out of the ground. Since the problems are so numerous they would take years to write everything that is wrong with the structure. I have tried to be as brief as I can in my description of some of the horrors these condo owners face each day. Some of the remedies that have been put forth include blowing the place up and burying it, which in my opinion is the best thing that could happen. The air, soil and land all need to be checked for contaminates. The inside needs to be structurally tested to see if it is still sound and worthy of still standing, the air quality needs to be tested as well for radon, mold count and lead paint, just to name a few tests that should be done. In conclusion for this article I would like to express my outrage and my contempt to those who have taken it upon themselves to not do their job, not care of their fellow humans and think because they were given a position of power that they can now do as they please. These problems are not something you can say you were unaware of, they are major eyesores to say the very least. There are cracks in the wall that you can see when you first walk in, not to count the mold that is also visible. Hidden Valley Condos are proof that you can polish a turd and make it all pretty on the outside, but when you get right down to it, all you have is a polished outside but inside it’s still crap. The next article I will cover the DEP and the EPA‘s lack of response to this problem. All quotes in this article are taken from the Hidden Valley Advocate website and are on the website for all to see. I was asked not to place the names here as they are trying to get legal issues and such resolved. My comments are on the site as well. And as always Stay Tuned. Regardless of status NO ONE should be exposed to those conditions! I appreciate that you have stood your ground and called a spade a spade many would be hesitant to do so. You integrity as a Journalist far exceeds others! Thanks for keeping it real! Glen – You going above and beyond once again just blows me away! You say what everyone thinks but is afraid to say! Your unwavering support has truly helped in our pursuit of justice in this situation and we cannot thank you enough for all of your time, effort, thought and research! This article hits all the major issues going on with this building and the people in power that have ignored them. The more the word gets out, the more they will realize we will never give up! Thank you!!! The homeowner has suffered extreme abuse for being vocal about unlivable conditions. It is clear to see in these pictures and video that they were right to have concerns. Several of the concerns were not only about one unit they were about the building .To be displaced from your own home because your concerns are not attended to by people who are suppose to do something is downright wrong. Many of these conditions at this building have been reported back in 2000. So what happens is a myriad of delay tactics to avoid addressing the real issues which the homeowner reported. You know that they were not alone but others most likely others were vocal at some point and the repercussions silenced them. Knowing concerns were reported and requests were made this building should have been inspected long ago. The building is cracking all over and looks like its sinking. It resides on unstable ground and the woods right next to it look like a dumping ground. The cracks are a major problem here and the mold is disgusting and unhealthy. It looks like they think layers of paint on the moldy walls will fix it but news flash it doesn’t. The cracks have more repercussions than just mold problems just talk to anyone who does construction and they will give you a laundry list of the negative effects.You need to tell the people that reside there and do something about it now! If you cant do something which most likely is the case, get those people out! The conditions at this building are appalling! Someone needs to do something about this property. It needs to be inspected immediately by someone outside of township they have done nothing and its been over two months since the inspection. Independent inspectors must be brought in to go over the whole building and land. That wood dump is unsanitary and dangerous. It should have been blocked off when the conditions were reported and seen by the codes inspector. I think the problem may be the wooded area with the sink hole and that is why the building is cracking all over, unstable ground. The people need to be the first priority here and it doesn’t look like they are. I would demand that air/water/soil be tested and a structural engineer go to the that property and do a REAL inspection.ASAP! I think this person summarized it fairly accurately in my opinion. I think it is also important to add other information that was communicated from individuals who experienced backlash for being vocal. It has relayed that when issues were brought to the attention of certain entities from the beginning they experienced harassment, slander, intimidation and threats of legal action. Other forms of intimidation were threats of bankruptcy and fee increase, foreclosure, liens, and judgments among other monetary repercussions to cease their voices. During the January 2014 inspection, The code enforcement officer asked the maintenance man two questions. 1.) Does this building have a sprinkler system? 2.) Does this building have a central alarm system. The homeowner has suffered extreme abuse for being vocal about unlivable conditions. It is clear to see in these pictures and video that they were right to have concerns. Several of the concerns were not only about one unit they were about the building .To be displaced from your own home because your concerns are not attended to by people who are suppose to do something is downright wrong. Many of these conditions at this building have been reported back in 2000. So what happens is a myriad of delay tactics to avoid addressing the real issues which the homeowner reported. You know that they were not alone but others most likely others were vocal at some point and the repercussions silenced them. Knowing concerns were reported and requests were made this building should have been inspected long ago. The building is cracking all over and looks like its sinking. 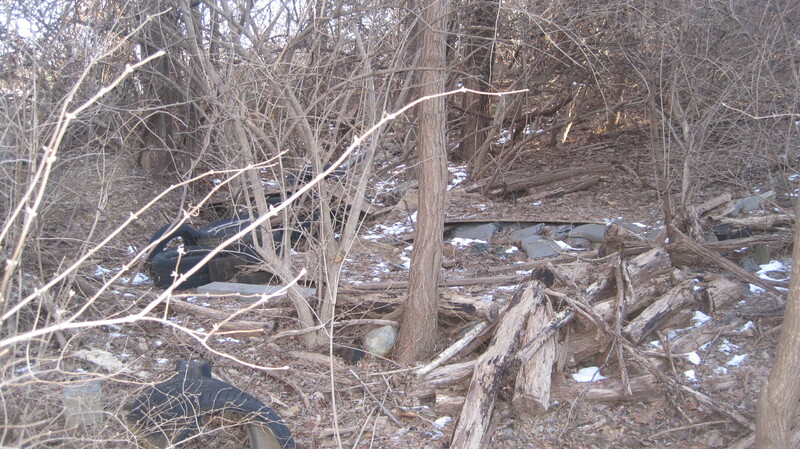 It resides on unstable ground and the woods right next to it look like a dumping ground. The cracks are a major problem here and the mold is disgusting and unhealthy. It looks like they think layers of paint on the moldy walls will fix it but news flash it doesn’t. The cracks have more repercussions than just mold problems just talk to anyone who does construction and they will give you a laundry list of the negative effects.You need to tell the people that reside there and do something about it now! If you cant do something which most likely is the case, get those people out! The conditions at this building are appalling! Someone needs to do something about this property. It needs to be inspected immediately by someone outside of township they have done nothing and its been over two months since the inspection. Independent inspectors must be brought in to go over the whole building and land. That wood dump is unsanitary and dangerous. It should have been blocked off when the conditions were reported and seen by the codes inspector. I think the problem may be the wooded area with the sink hole and that is why the building is cracking all over, unstable ground. The people need to be the first priority here and it doesn’t look like they are. I would demand that air/water/soil be tested and a structural engineer go to the that property and do a REAL inspection ASAP!